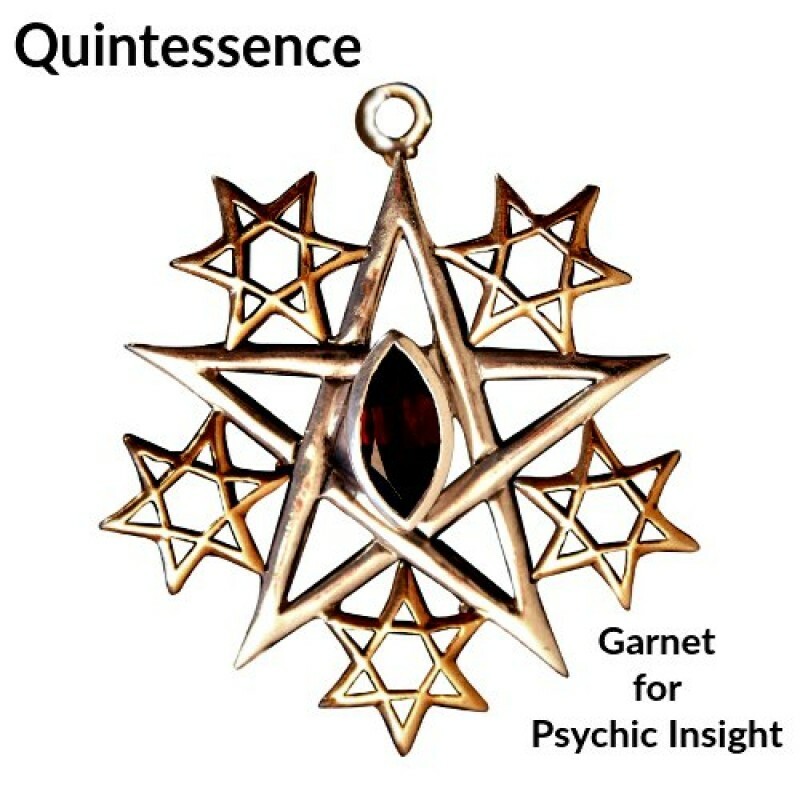 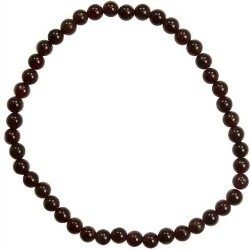 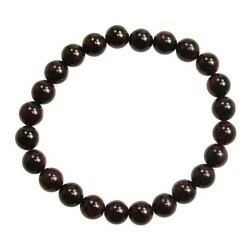 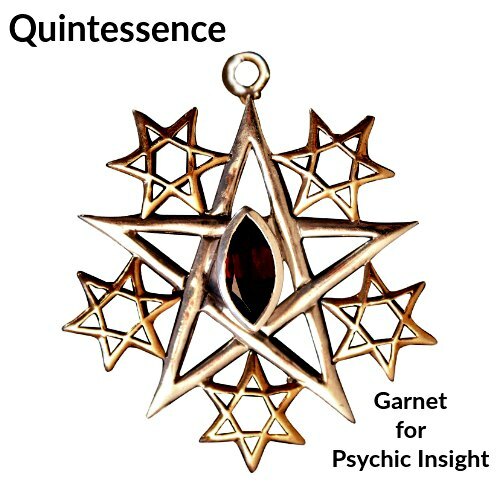 Garnet set on symbols of quintessence, the fifth and highest element after Air, Earth, Fire, and Water. 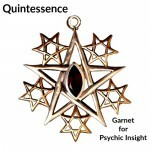  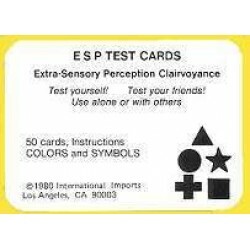 It is a pentagram with five orbiting pentagrams for psychic insight. 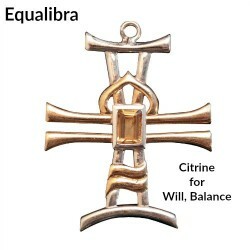 Approximate Size: 1.5" x 1.5. 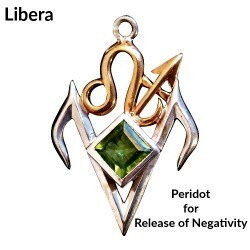 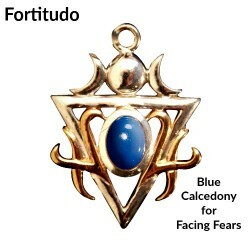 Set in 925 Sterling Silver, accented with 18ct gold and is mounted on a design of ancient symbols and scripts that correspond with and promote the specific benefits of each Gemstone. 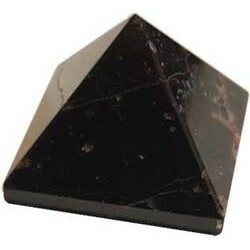 Formed in the heart of the earth these gemstones are almost as old as the earth itself and hold the secrets of our ancestor's past. 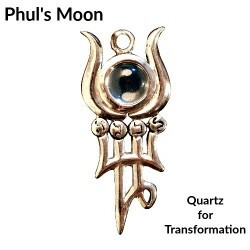 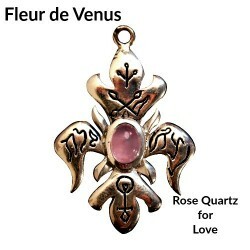 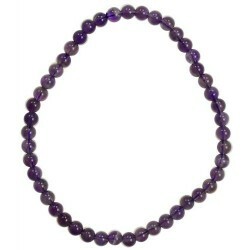 Mounted on a black cord and presented in a purple satin pouch, each Gemstone has it's own unique energy, vibration and aura. 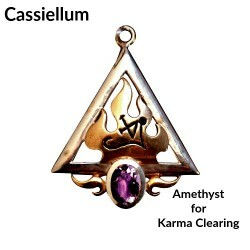 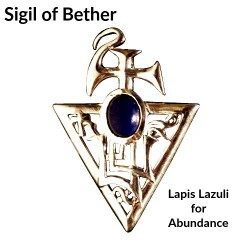 This Amethyst gemstone of the Heavens set on the symbol of fire with the Sigil of Cassiel, Angel of ..
Hematite is the stone of immense strength. 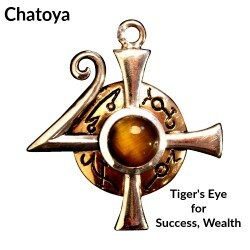 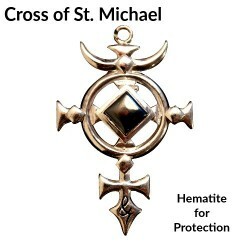 It is mounted on the Archangel Cross of St. Michael for p..
Citrine, the stone of harmony, aligning male and female, above and below with the wise symbols of Ai.. 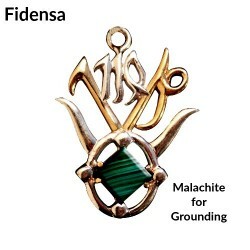 This Malachite stone clears past traumas, the Earthly symbols bring security and grounding. 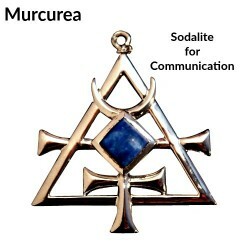 Set..
Mercurea, Sodalite for Communication by Briar GemstonesSodalite, gemstone of the Throat Cha..
Set in 925 Sterling Silver and is mounted on a design of ancient symbols and scripts that correspond..
Lapis Lazuli, stone of prosperity and abundance with the Sigil of Jupiter's spirit for abundance.&nb..